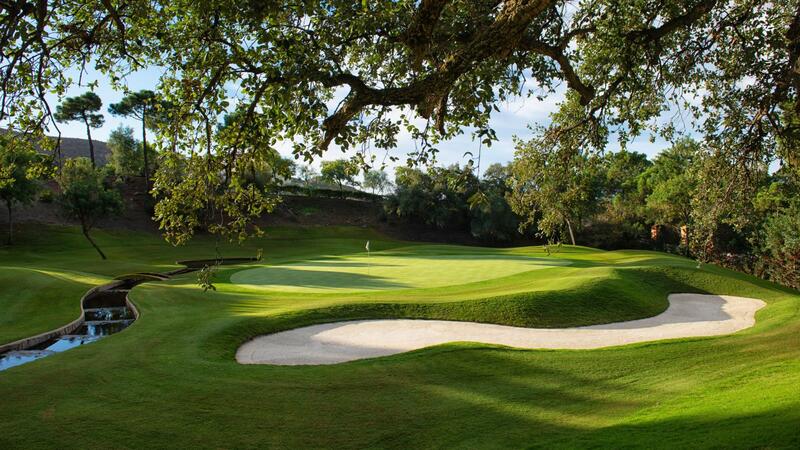 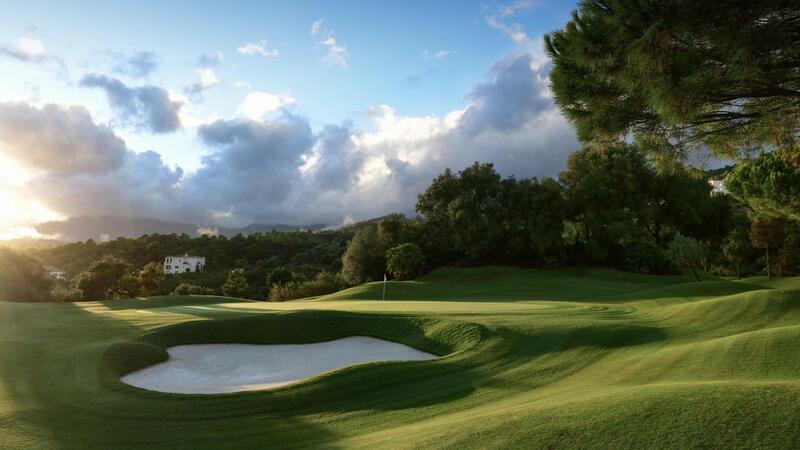 Following the tradition of the hotel, the Marbella Club Hotel Golf Resort, designed by Dave Thomas, is a world-class 18-hole golf course that exceeds even the highest expectations. 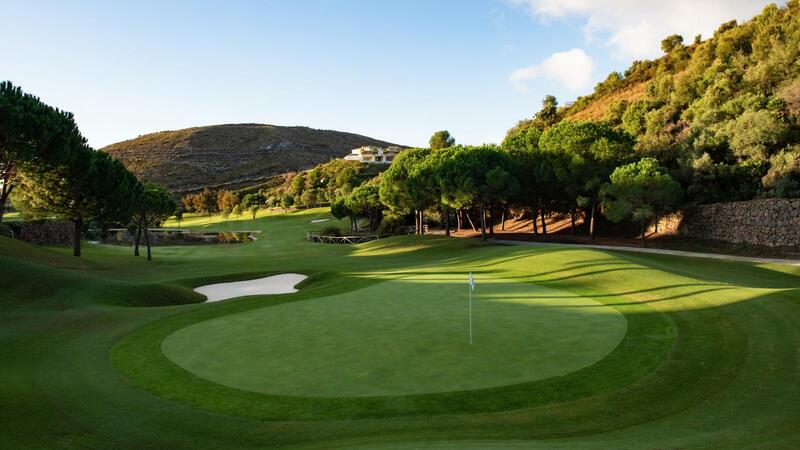 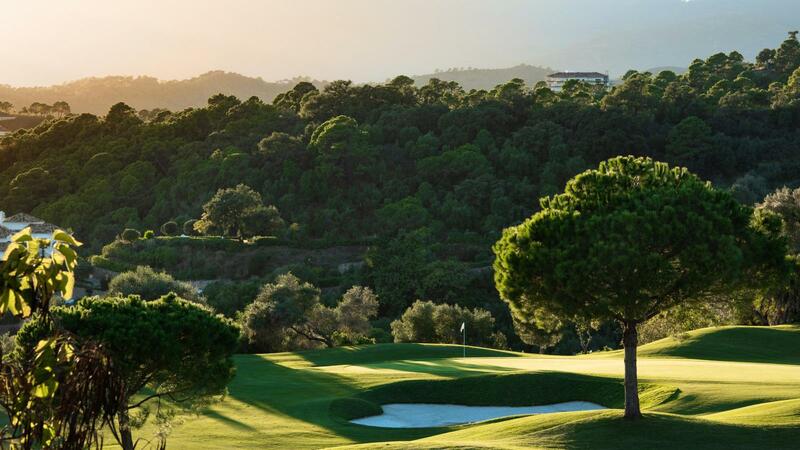 The course, located in the Mediterranean woodland, offers glorious views across the Mediterranean Sea, Gibraltar, and the African Coastline. 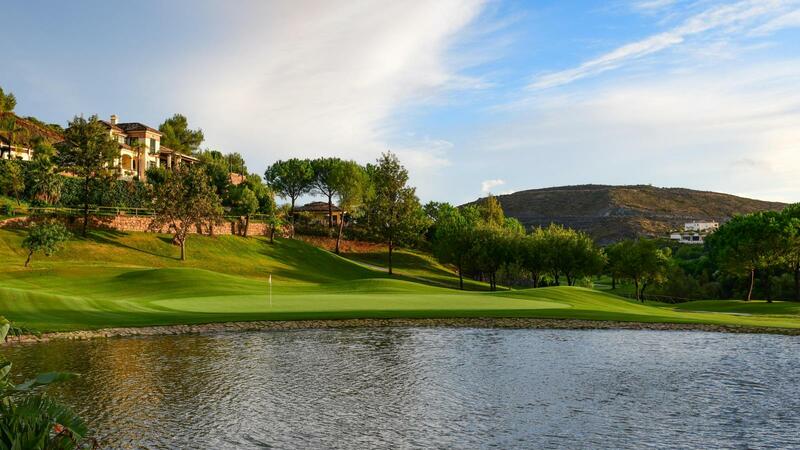 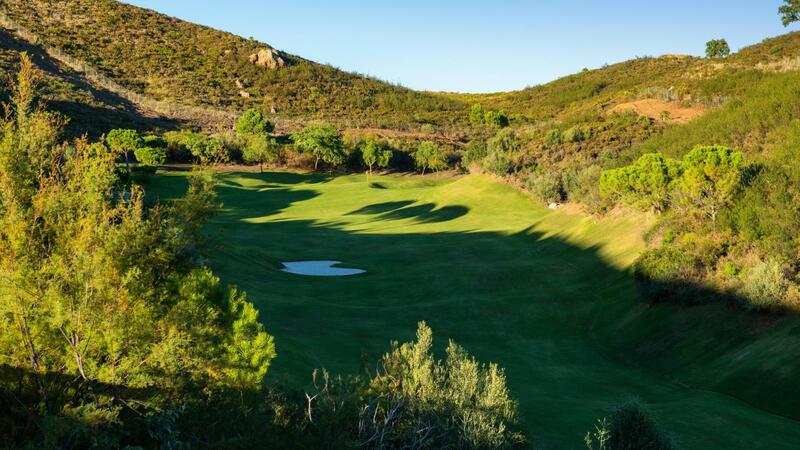 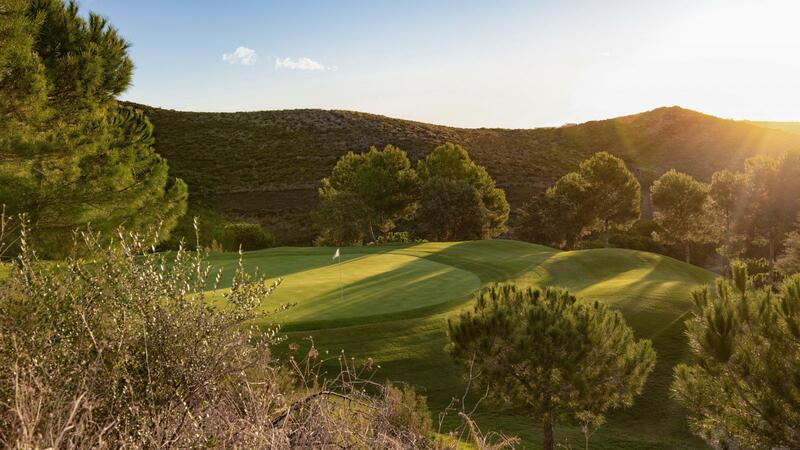 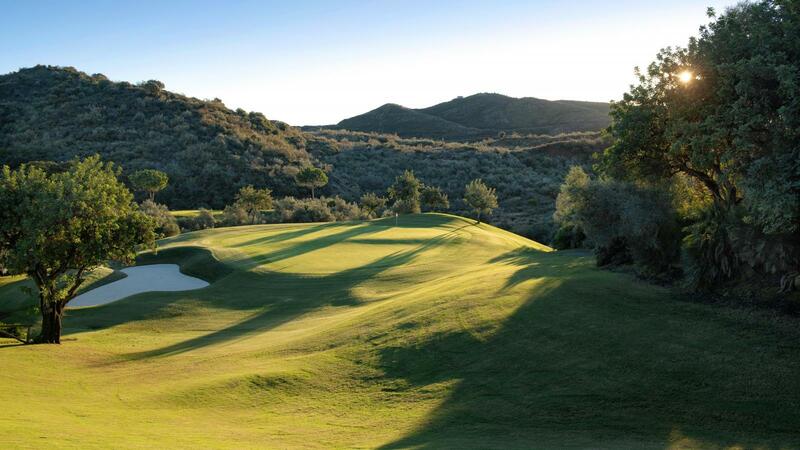 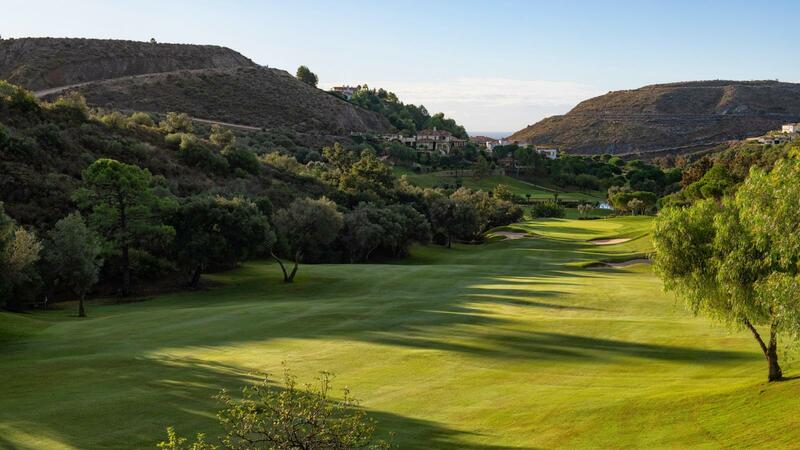 Spanning a total length of 6,247m, the course is enhanced by carefully contoured fairways, beautiful waterfalls, lakes and strategically placed bunkers, as well as undulating and protected greens, maintained to perfection. 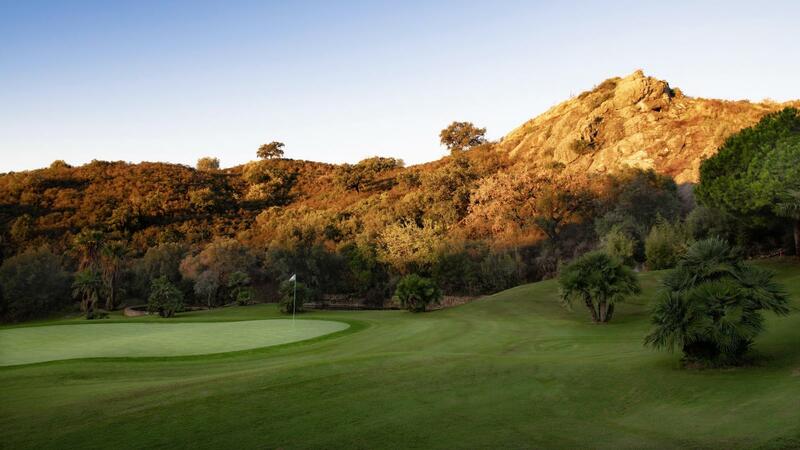 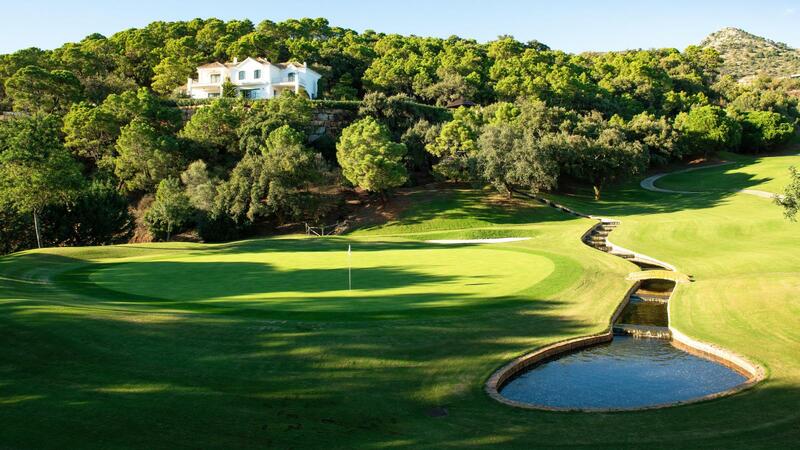 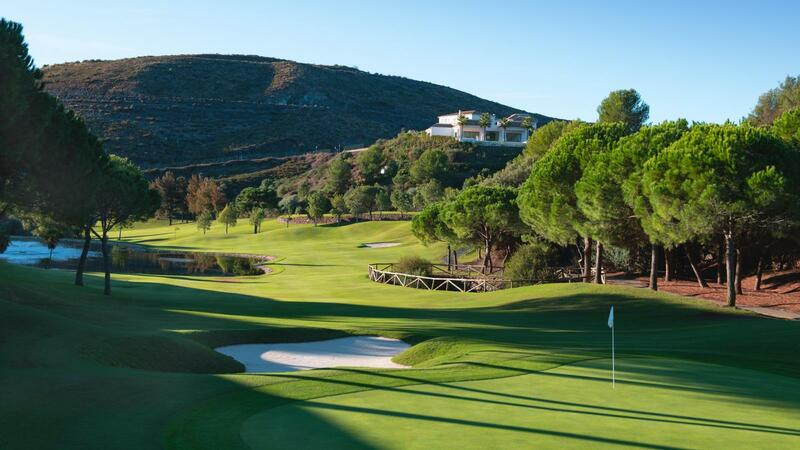 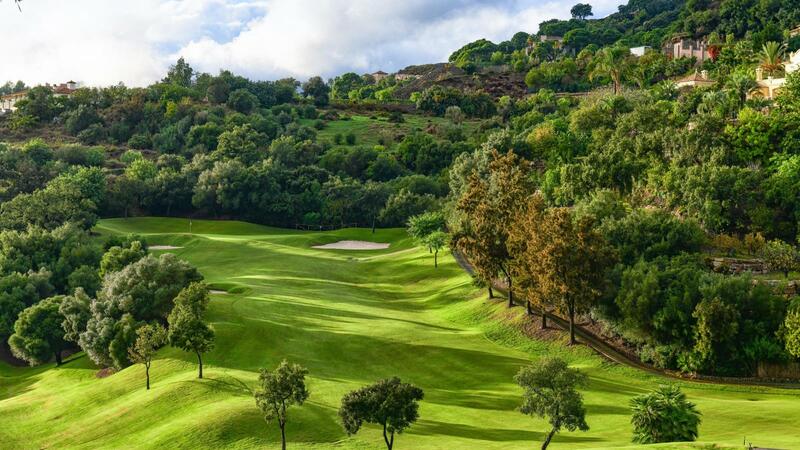 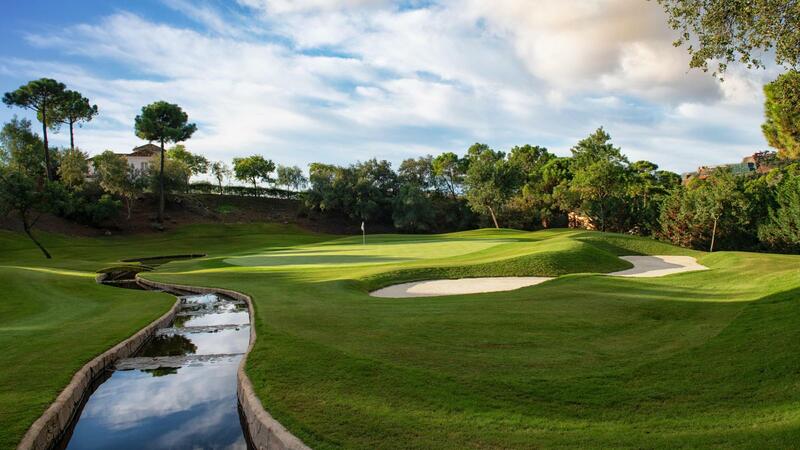 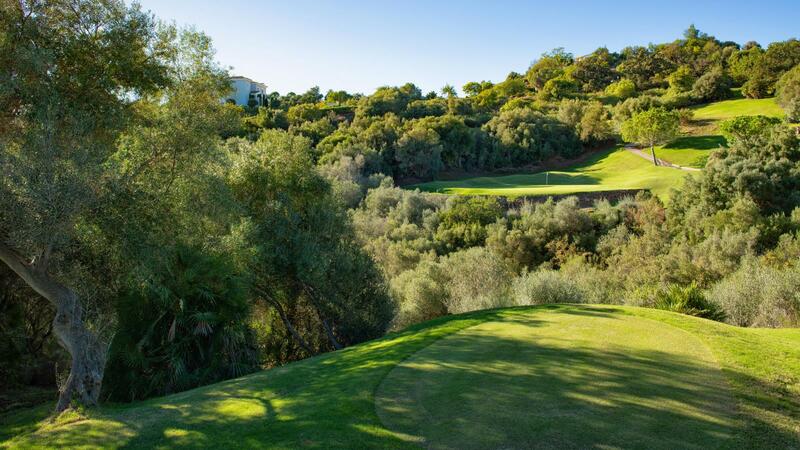 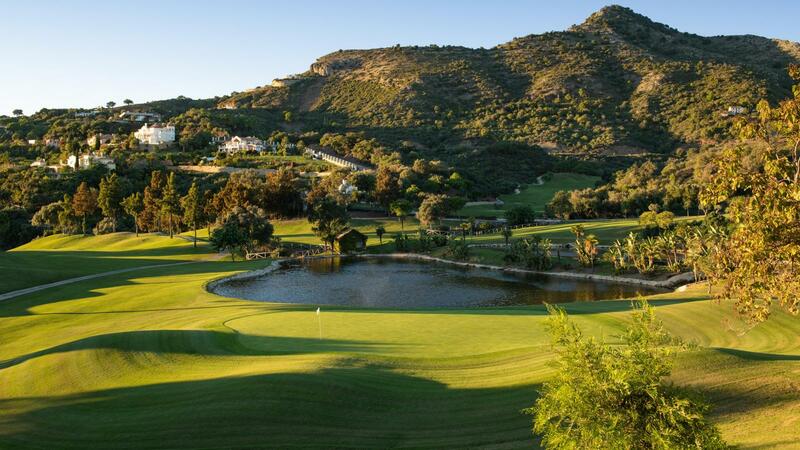 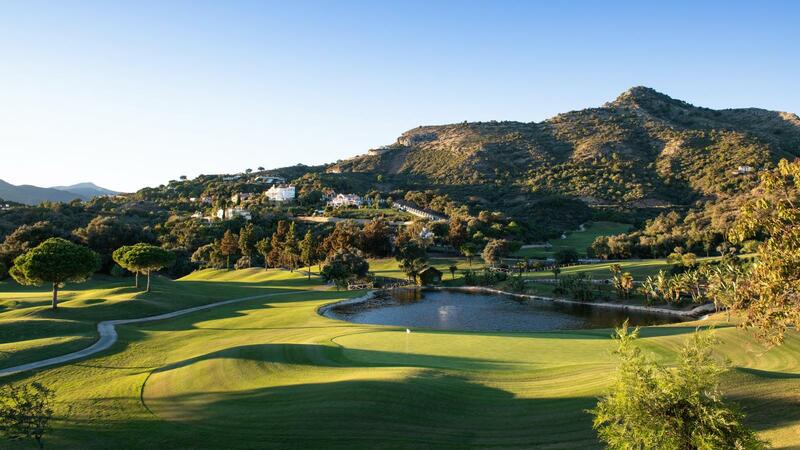 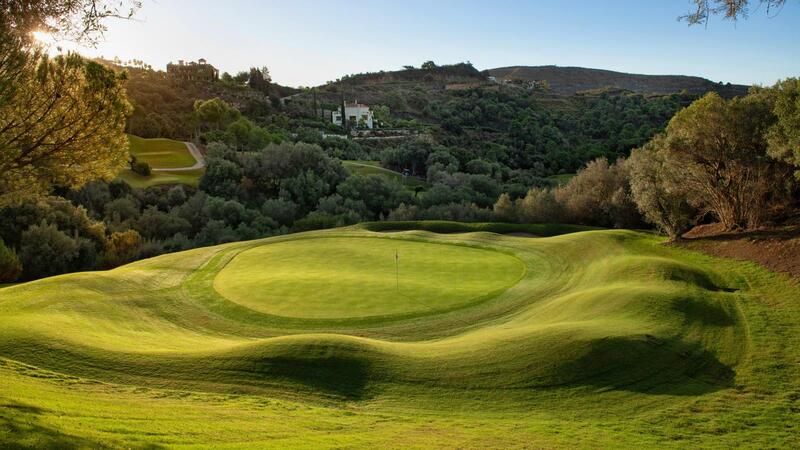 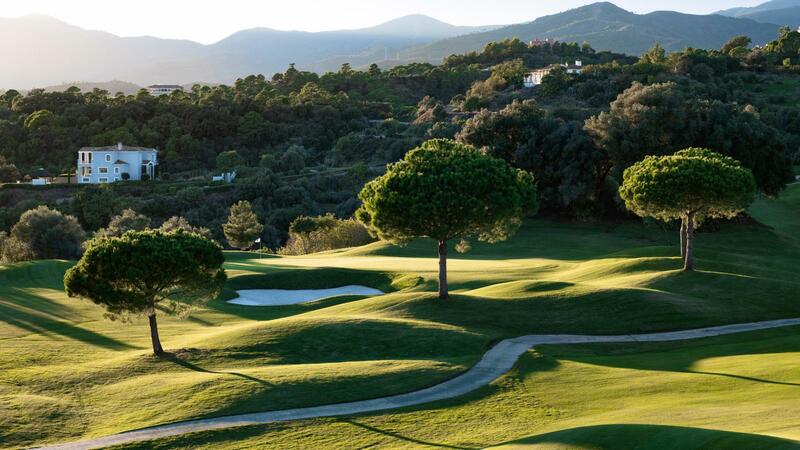 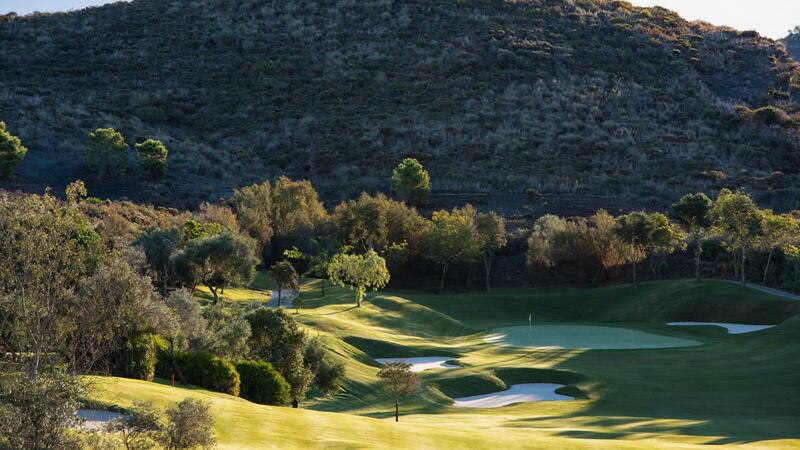 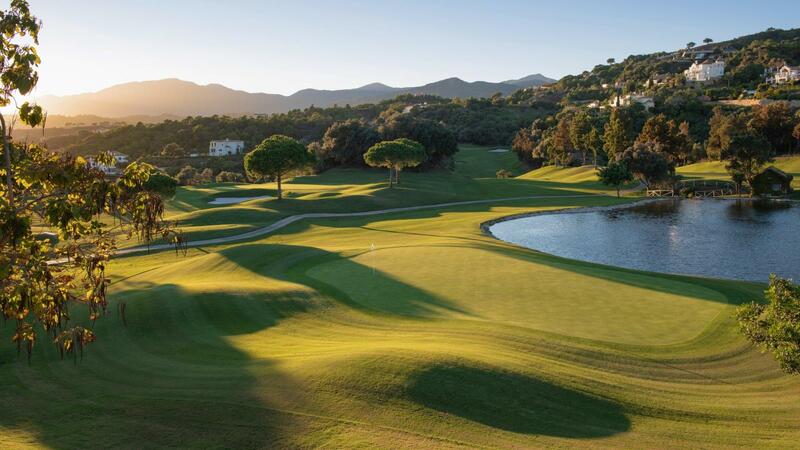 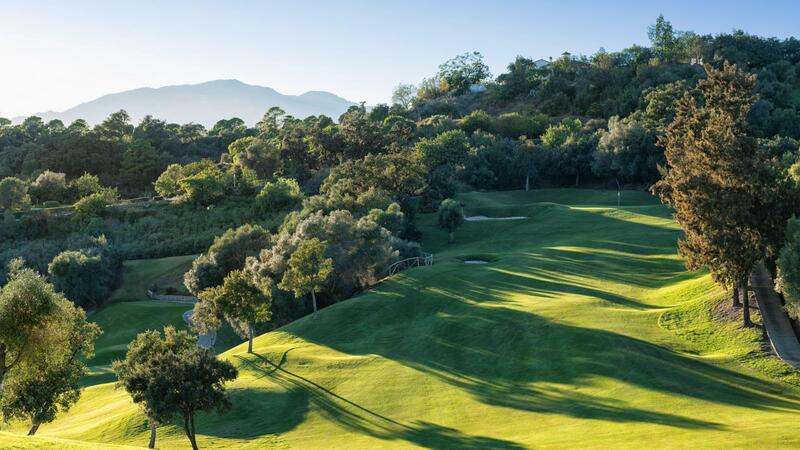 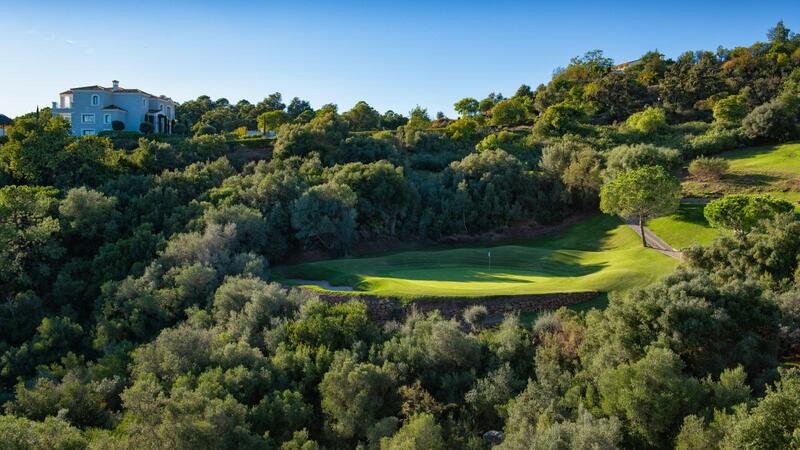 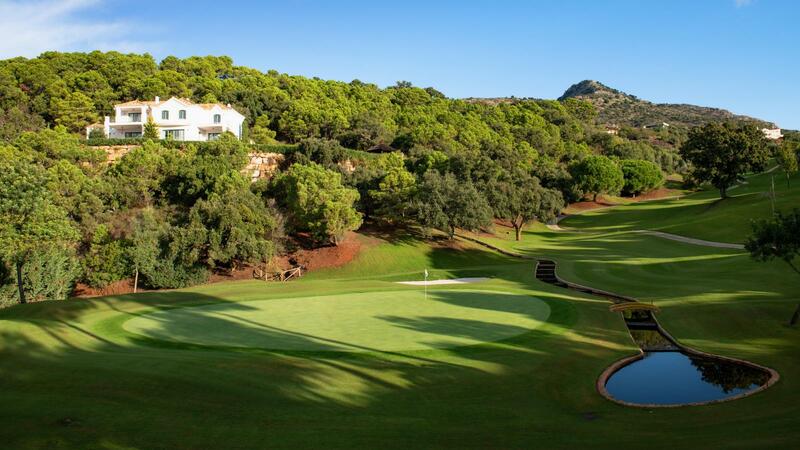 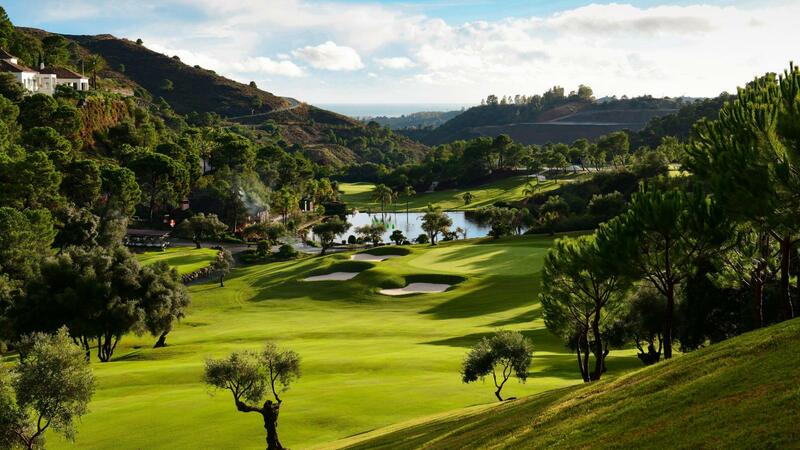 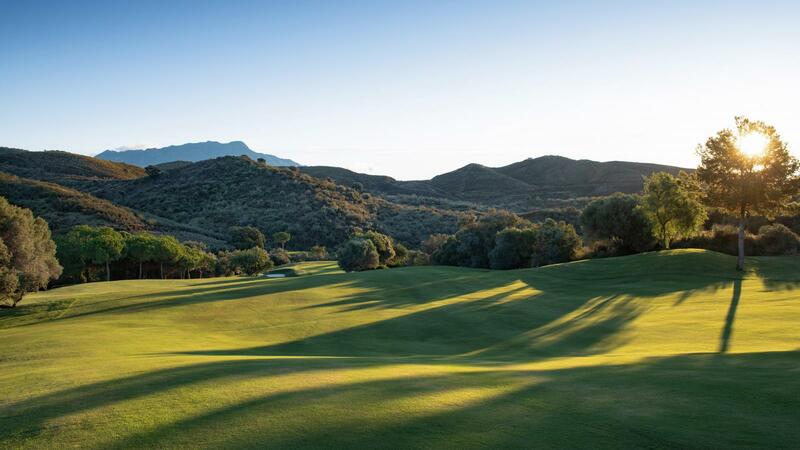 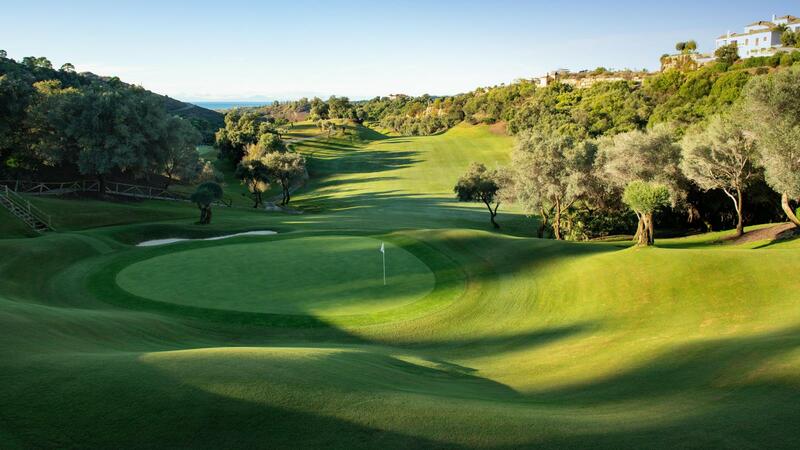 Located only a 20-minute drive from the Marbella Club, amidst the hills of Benahavis, this magnificent Marbella golf course in the heart of the Costa del Sol enjoys spectacular views of Gibraltar, the African Coastline, the Mediterranean Sea and the surrounding mountains. 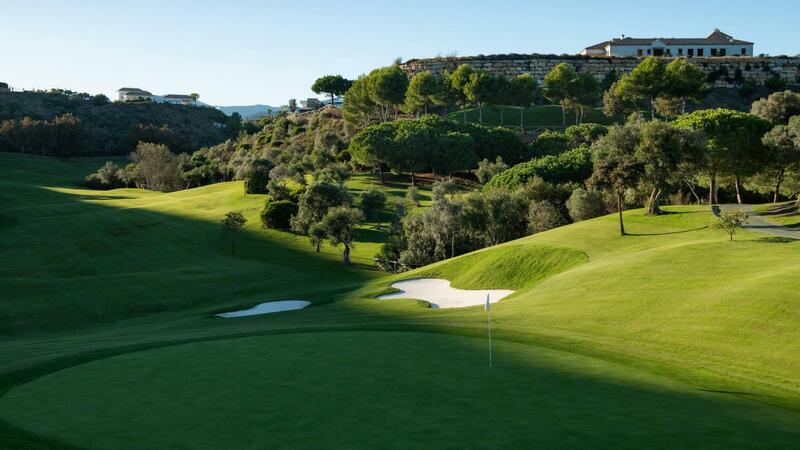 Still a bit of work needed on the course otherwise excellent and most enjoyable challenging golf. 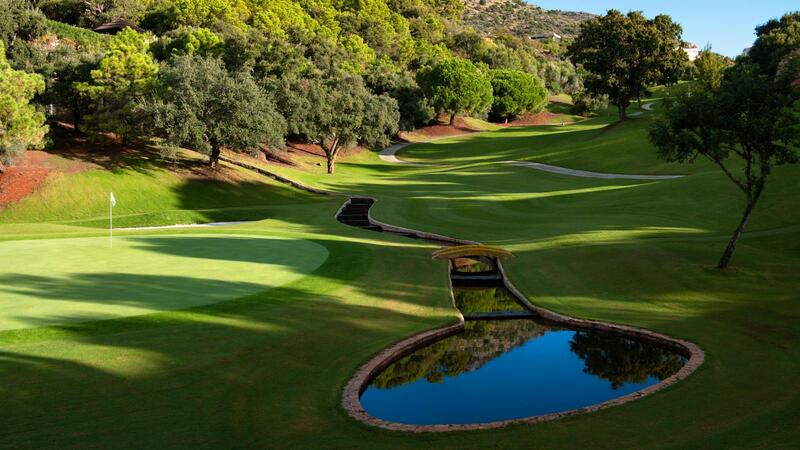 Maybe the buggies need a bit of maintenance? 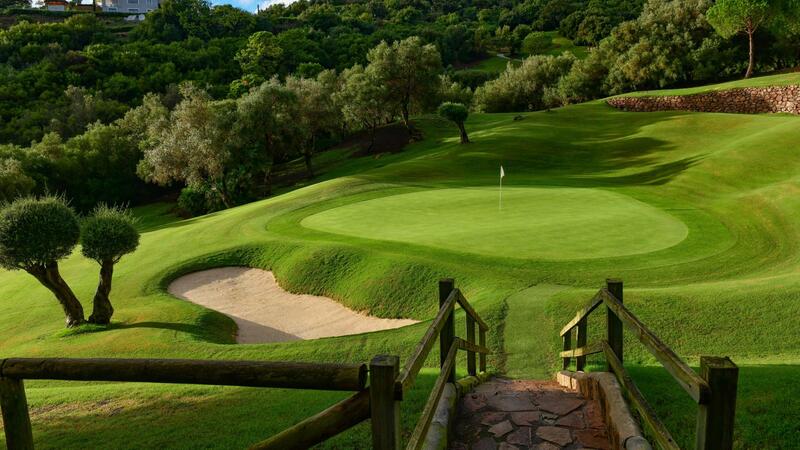 Friendly since the beginning, even when there were problems with the voucher. 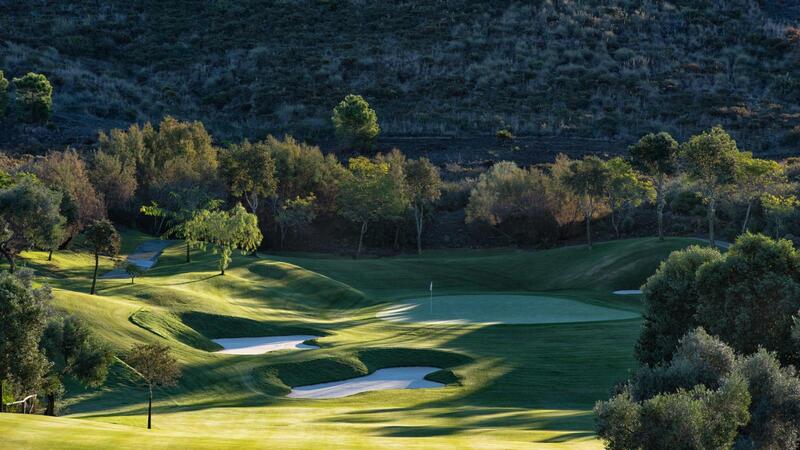 They let us play. 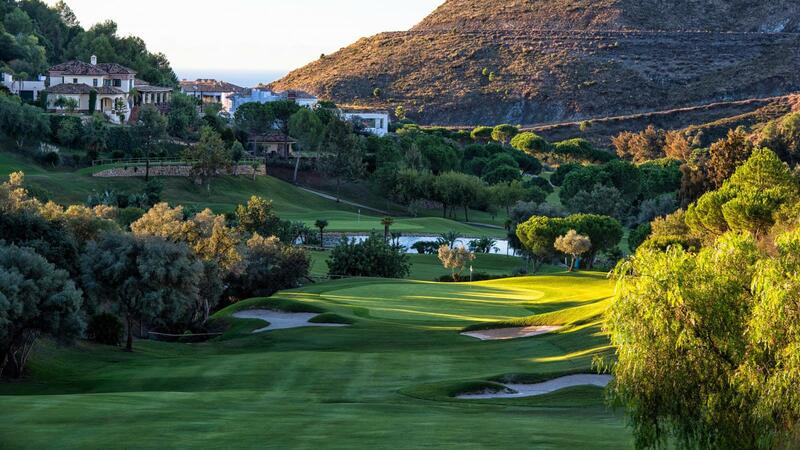 Magnificient court but not easy, beautifull views .